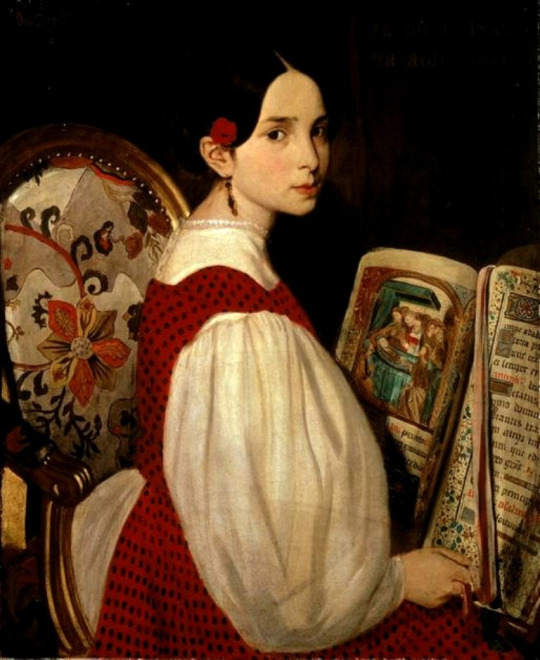 Portrait of Lucrezia Panciatichi (detail) by Agnolo di Cosimo, c. 1545, showing a Renaissance bookmark with a brass knob protruding from the text block. 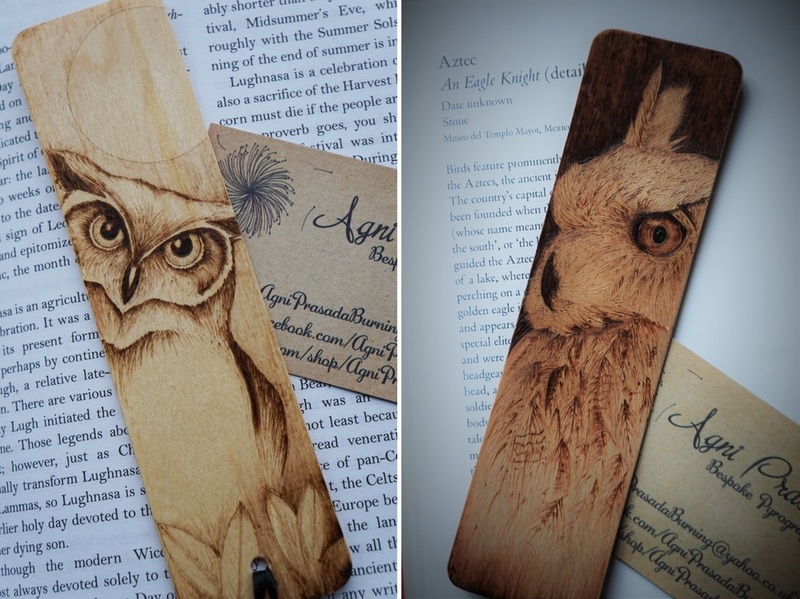 ​Welcome to our GALLERY - Enjoy the world of bookmarks in selected pictures. 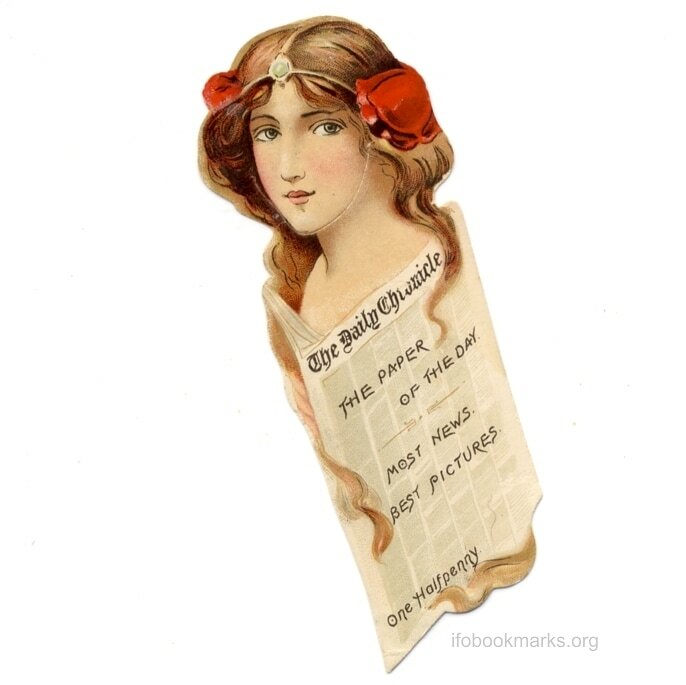 The Daily Chronicle - Victorian bookmark from 1894 displays on the back a calendar of the year. 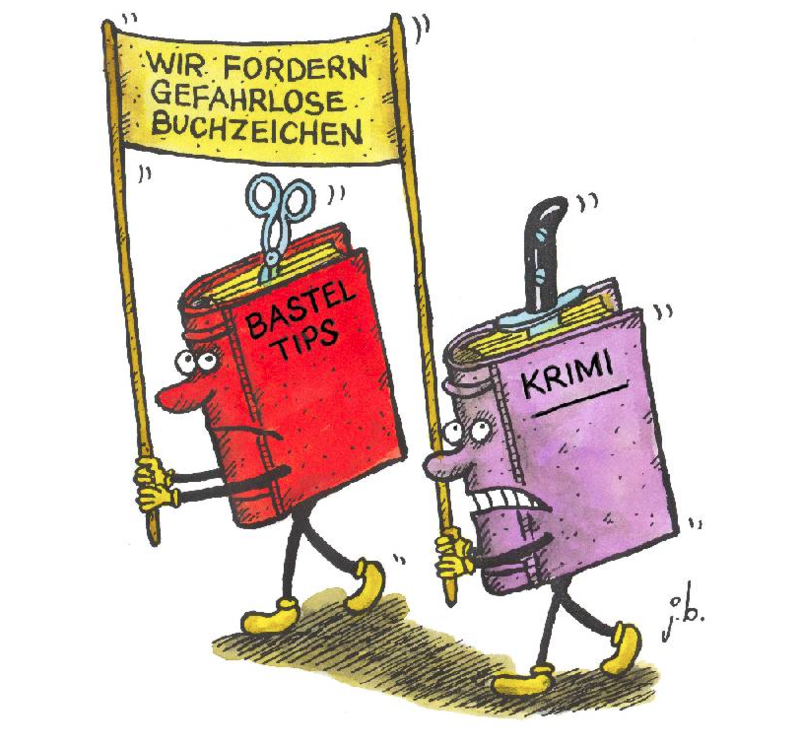 This cartoon was published in a Swiss newspaper in German and says on the banner: "We want safe bookmarks", the red book reads "Handicraft Tips", and the purple book "Crime"
Book Weight by Dragon in Knots - Book weights are a special kind of bookmarks that are designed to hold your books open while you study, cook, or create. 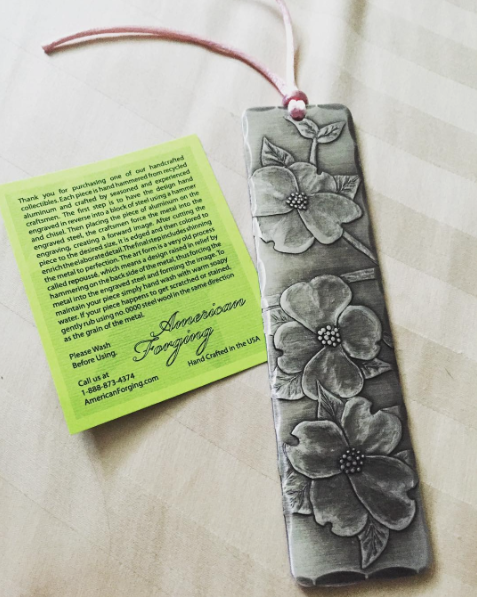 Aluminium bookmark forged from recycled coke cans The green card next to it explains the process. Produced by the family run company American Forging LLC. 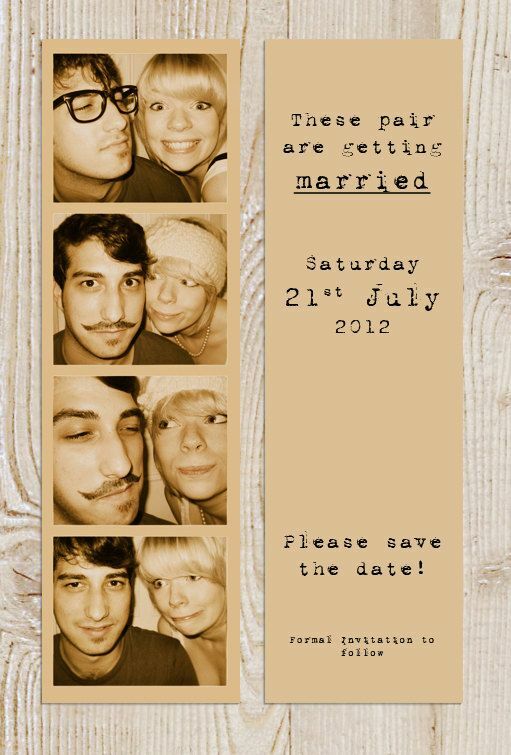 - picture courtesy of Amy Coulson @coulsonal on Instagram. 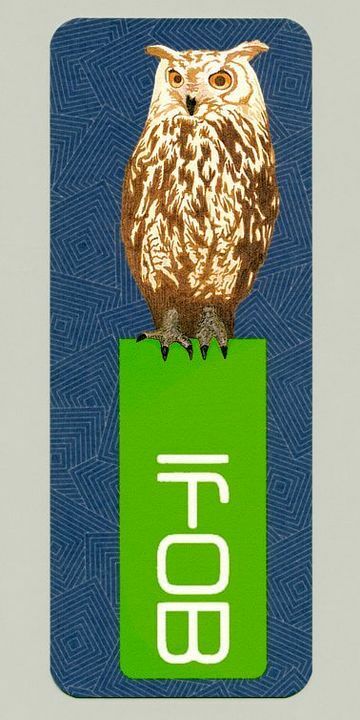 IFOB First Year Commemorative Bookmark 2016 The numbered and dated bookmarks are produced in a limited number to commemorate IFOB's first year of existence. 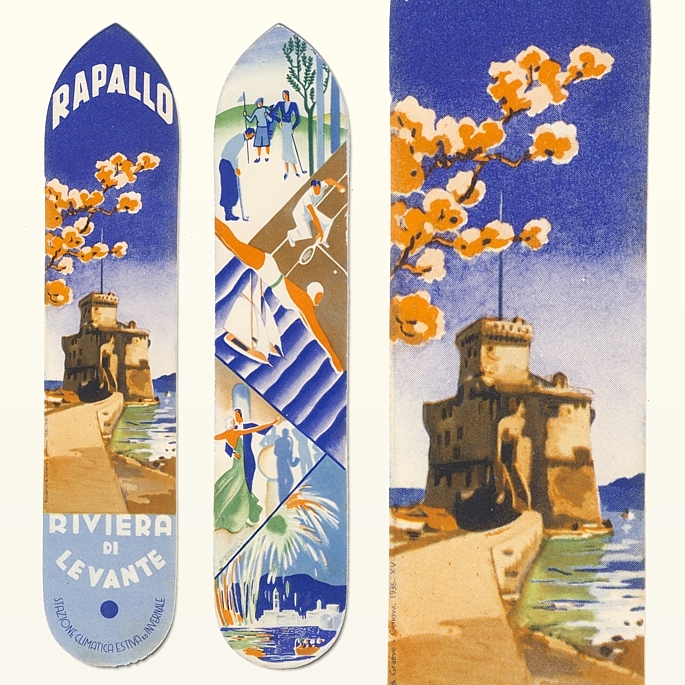 See more details on our ​blog and gift shop. 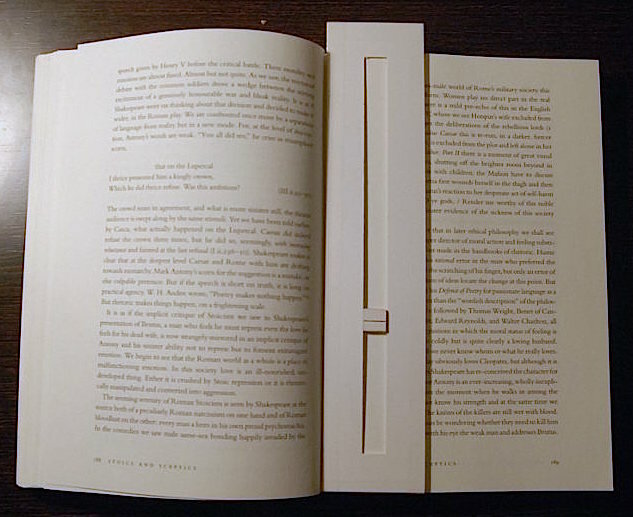 Slide-rule based bookmark crafted by John Watson “This is a bookmark that I made myself. 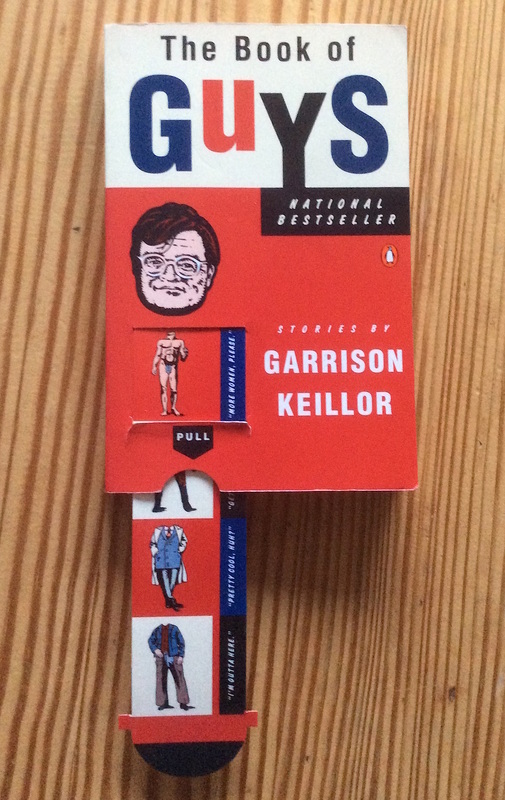 It’s similar to a slide rule in that it consists of a stock made with two pieces of card sellotaped together with a vertical slot cut in the front piece of card. 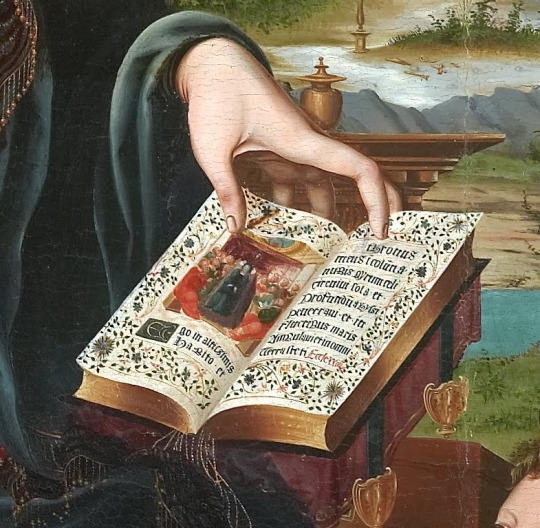 The moveable part, or cursor, is made of a piece of card slightly less wider than the stock and it has a much thicker square piece of card super-glued to it and this has a black Biro line drawn across it. 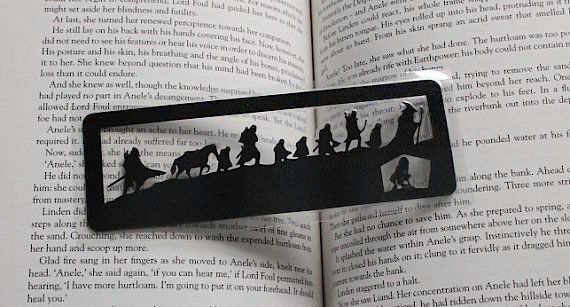 Hobbit and Fellowship silhouette papercut bookmark by Paradise Papercraft on Etsy: this bookmark was second winner of the competition 'Show Us Your Most Beautiful Bookmark' on Pinterest. 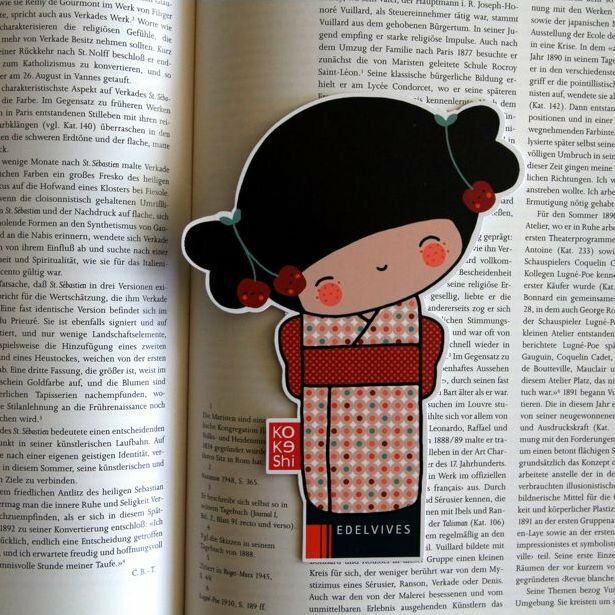 Free printable bookmarks for the International Book Giving Day, illustrations by Marc Martin and Anna Walker. 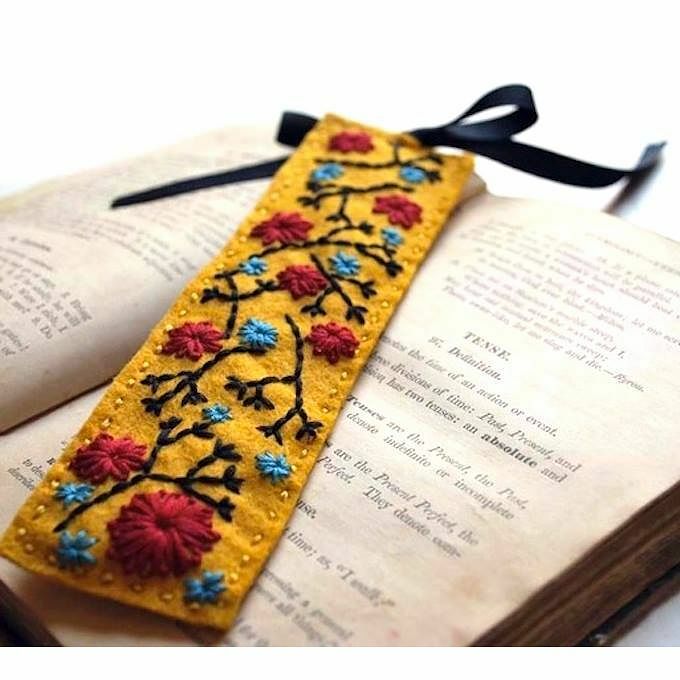 Art bookmark with detail of the Claude Monet painting Jean-Pierre Hoschedé et Michel Monet au bord de l'Epte produced by Mirage Bookmark for the Claude Monet exhibition (Jan-May 2017) marking the 20th anniversary of Fondation Beyeler, the premier modern art museum in Switzerland. 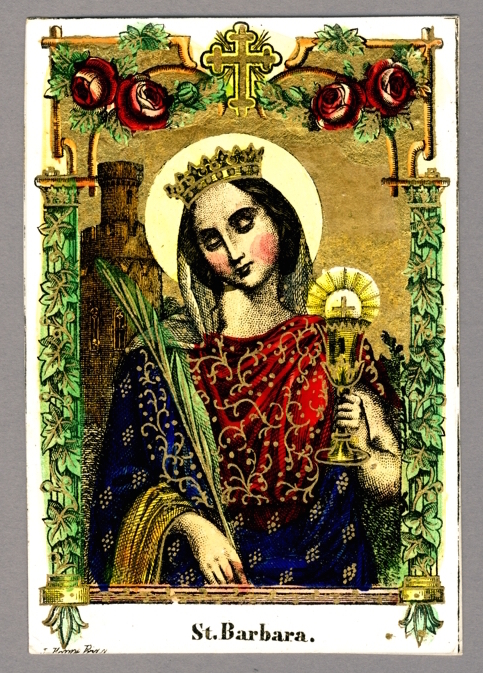 Gilded multicolour lithographed religious card St. Barbara from around 1900 produced by Koppe in Prag. 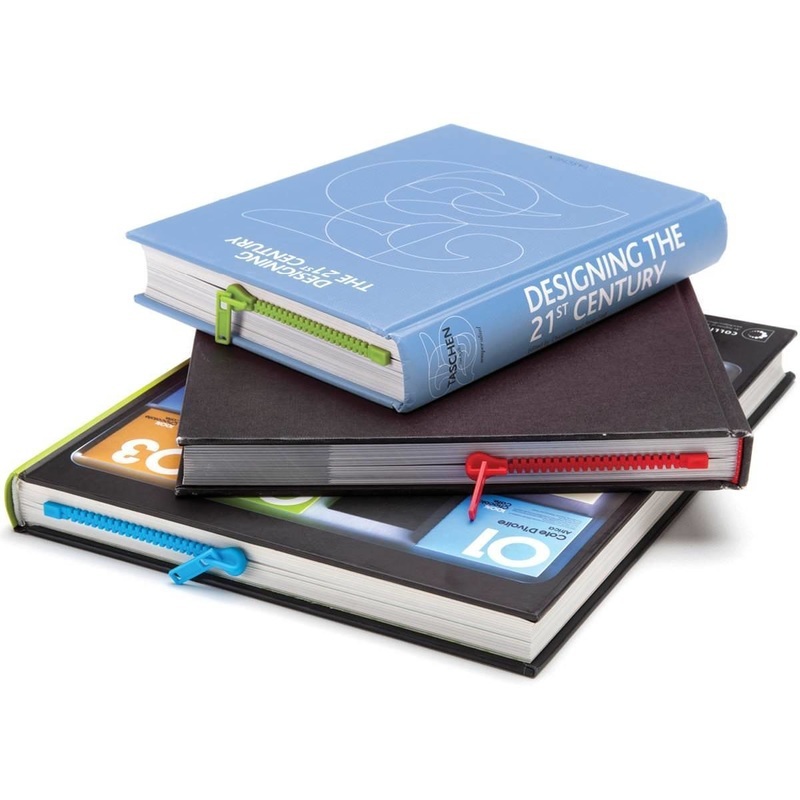 Religious cards are the most frequently used non-bookmarks, substituting bookmarks in Bibles and other religious books. 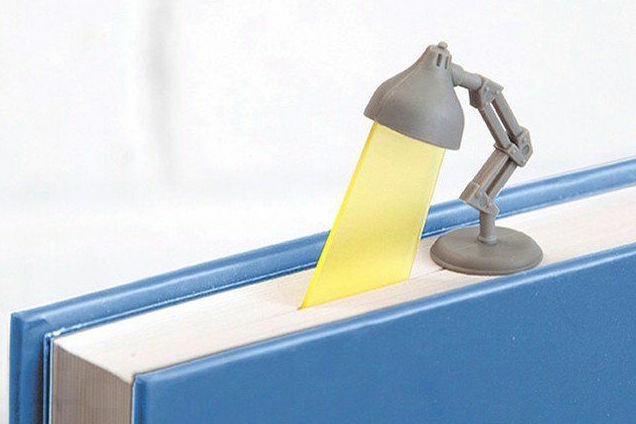 Staedler pencil-shaped bookmark from 1937 The German company Staedler is world's largest pencil manufacturer located in Nuremberg. 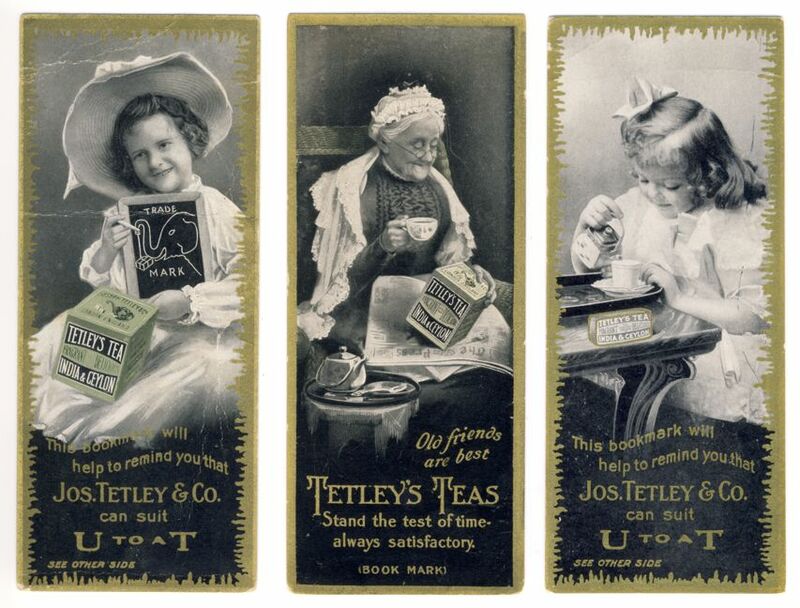 The company claims for being 275 years in the business of pencil production at that time, although the company had been established only 102 ago in 1835. 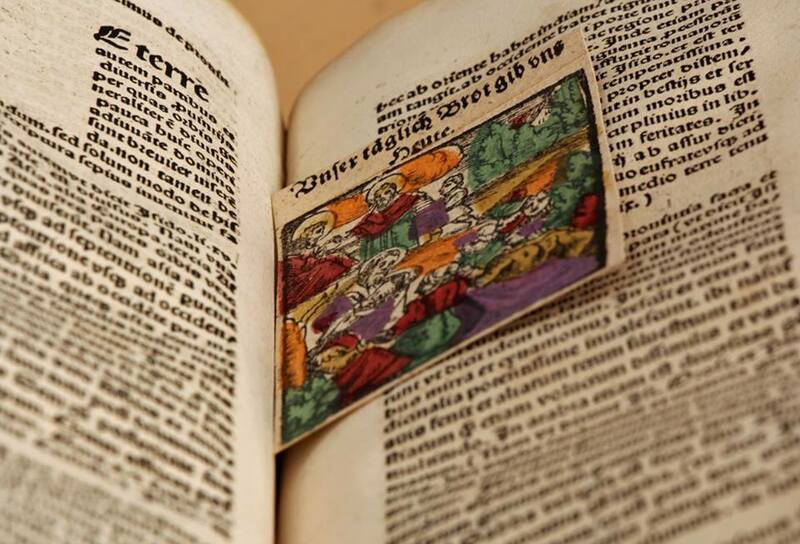 The reason for this discrepancy is that one of the ancestors of the company founder was recorded as a pencil producer in the town books of Nuremberg in 1662. 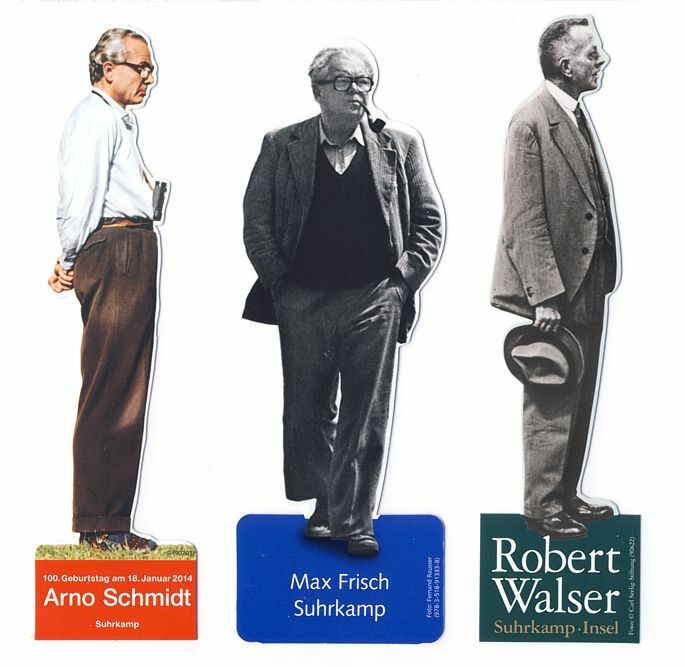 Cutout bookmarks with portraits of famous writers issued by the German publishing house Suhrkamp. 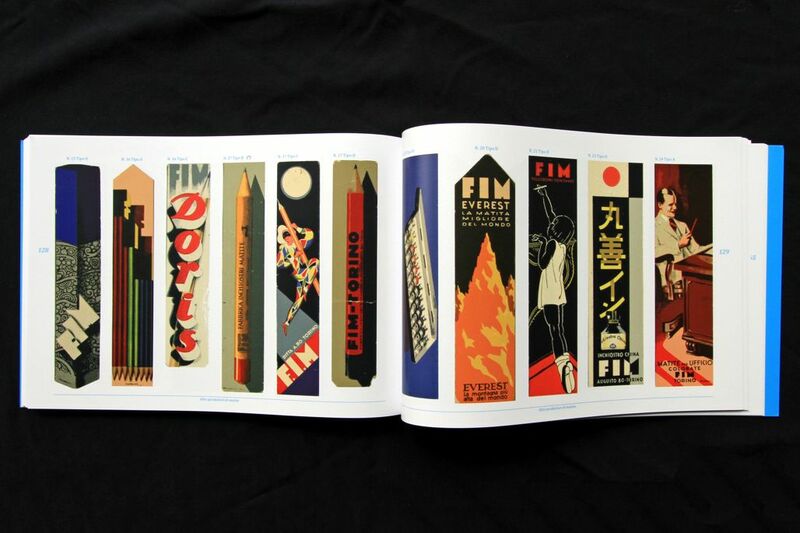 History of FILA Bookmarks (Uno su 500) by A. and M. Merseburger A catalogue book devoted to Italian bookmarks, particularly to FILA bookmarks with beautiful pictures. 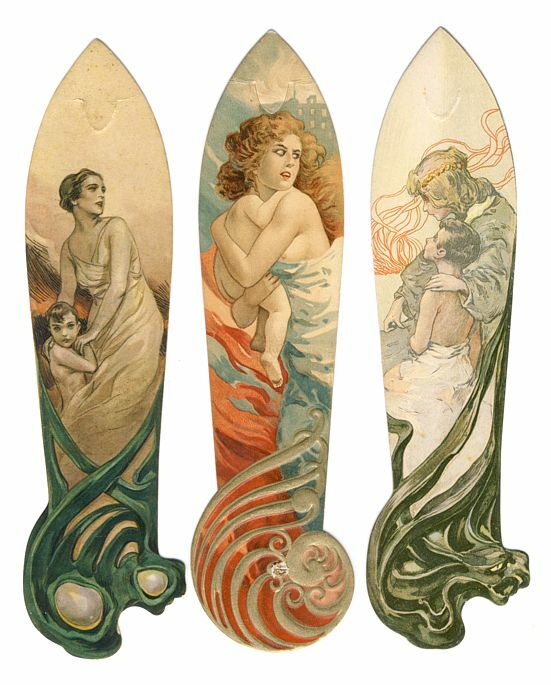 A must for all collectors of bookmarks from Italy. 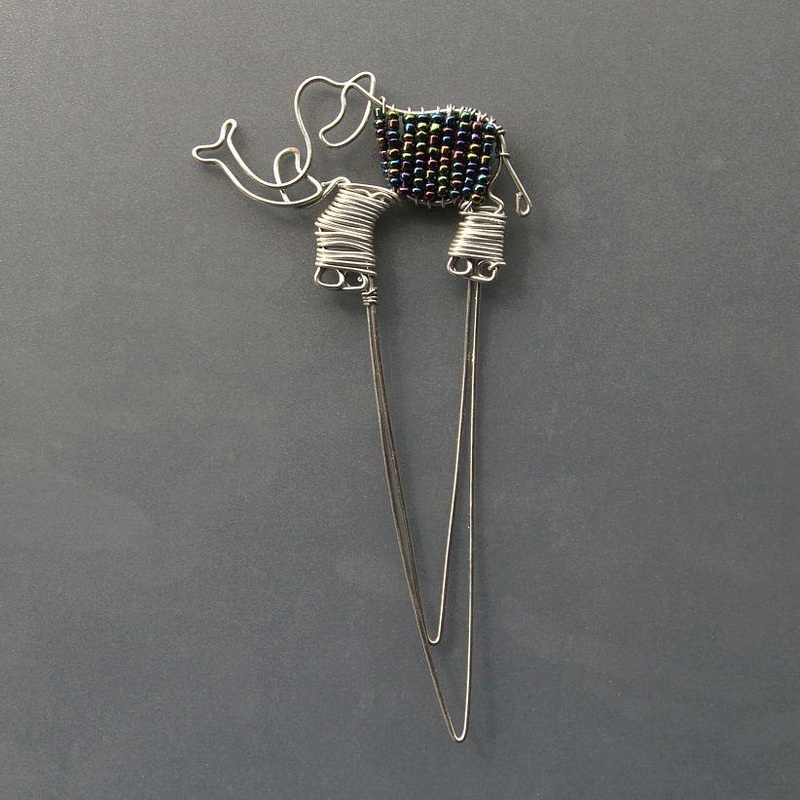 In Italian, 176 p., published in 2012, € 24,- ; can be ordered from Alex Merseburger by email (click on image please). 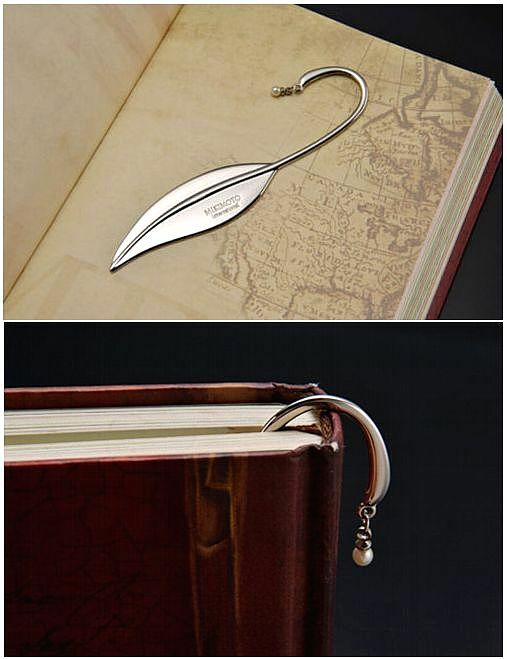 Mikimoto pearl bookmark to hook on the spine of a book - Kokichi Mikimoto was the pioneer of the cultured pearl and started the pearl industry in Japan. His luxury pearl company Mikimoto is today a worldwide operating holding company. 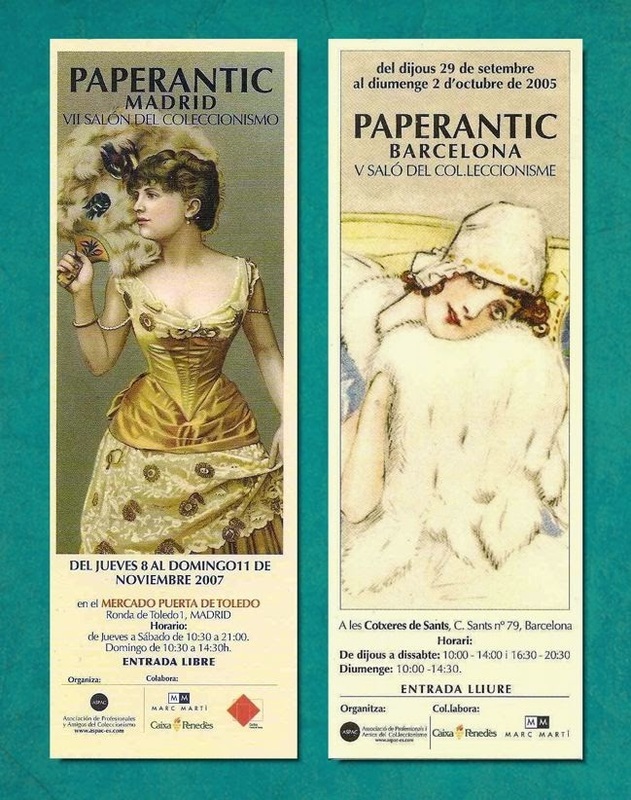 Advertising bookmarks for Paperantic - a Spanish collectibles show hosting in different towns. 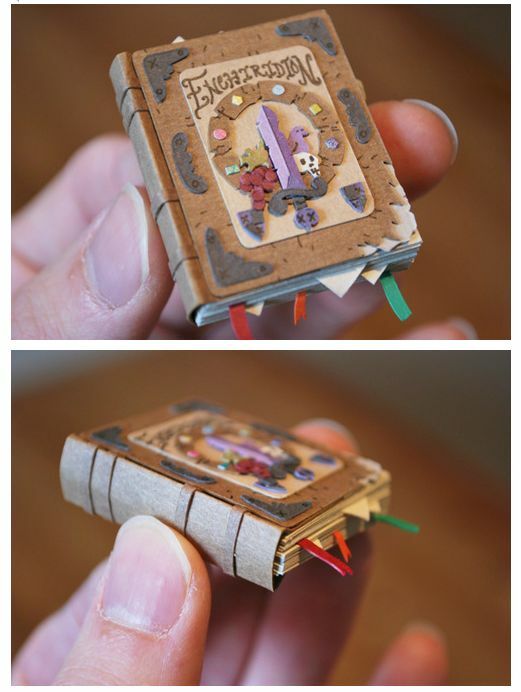 Wish to see more? Click on the button.